An Bang Garden Homestay is only 3 minutes' walk to the beach. We have 4 rooms to choose from, some with private balconies and garden views. All rooms have standard facilities such as air conditioning, ensuite bathroom, and comfortable soft mattresses. Please browse our website to learn more, and contact uswith any questions. 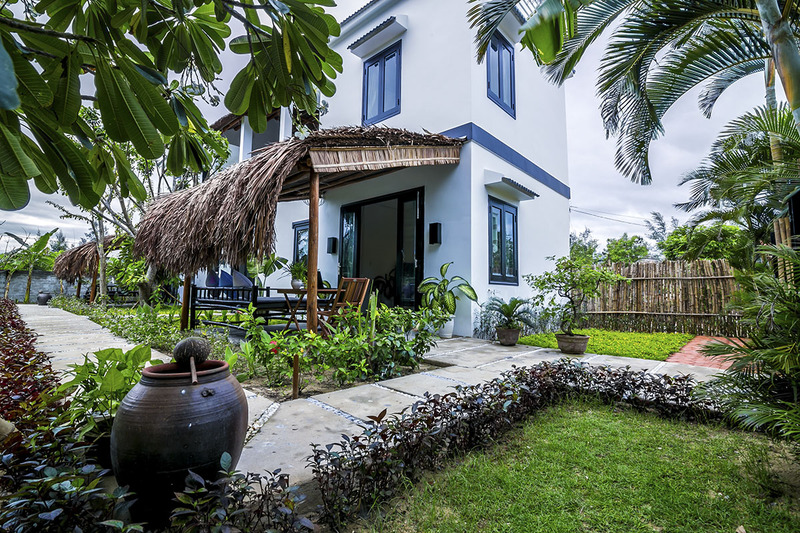 Our passion is serving guests, so we built our own small villas to welcome people from around the world who travel to Hoi An Viet Nam. 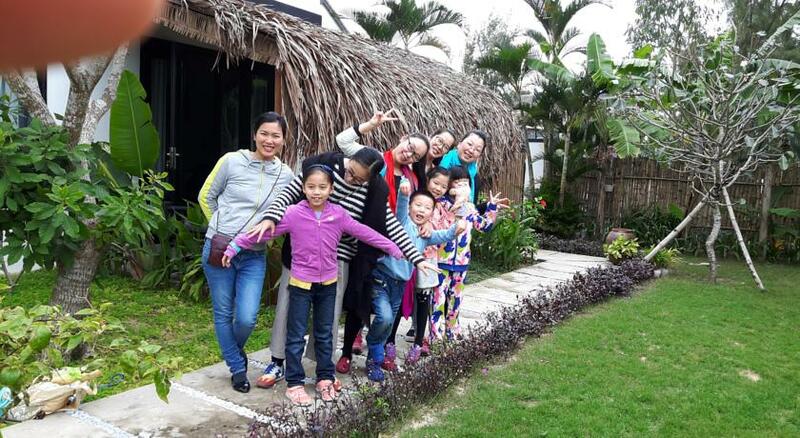 We opened New Day Homestay in order to share our local customs and culture with you.